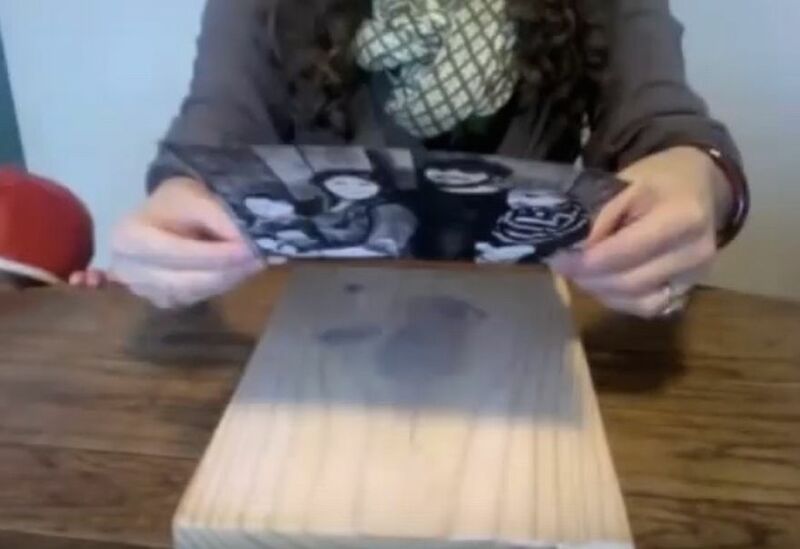 She Puts A Photo On A Piece Of Wood.. Now, I'm Going Out For Supplies, Too. You'll LOVE This DIY! This is one of the best DIYs I've come across on YouTube. It has over 18 Million views, so I know I'm not alone in thinking this! This is a great idea for a gift or would be a great rustic decor addition to your home!